Back by popular demand, Hi-Wire Brewing will be canning Pink Drink (4.2%), an ultra crushable tart wheat ale with lemongrass & raspberries; simple, refreshing, & pink. A kettle sour with the perfect balance of raspberry fruit sweetness & fresh candied-lemon aroma from lemongrass. Think pink lemonade. Think happiness. Originally developed as a one-off batch, Hi-Wire Brewing is thrilled to be canning this fan-favorite. To celebrate, Hi-Wire Brewing will be hosting a can release party at their South Slope Speciality Brewery, Friday, September 9th starting at 6pm. Cans will be available in 4-packs of 16 oz cans for $12. Wearing pink is highly encouraged. Pink Drink will see limited distribution and will hit shelves mid-September. 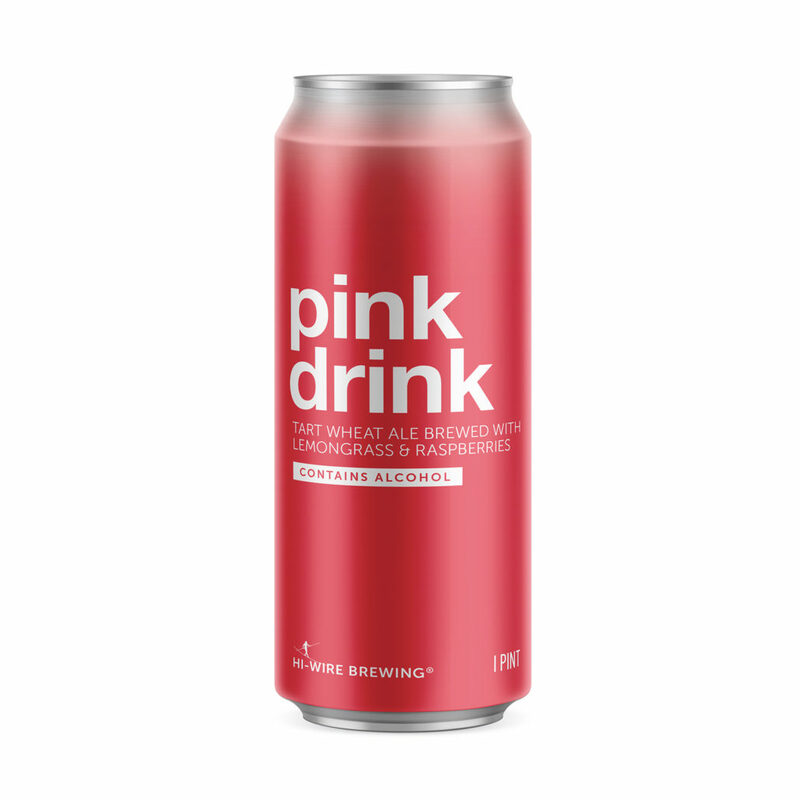 https://hiwirebrewing.com/wp-content/uploads/2016/08/Pink.-Drink.-Can.jpg 1800 1800 Courtney King https://hiwirebrewing.com/wp-content/uploads/2016/08/hw-logo.png Courtney King2016-08-31 12:55:302016-08-31 12:55:30PINK DRINK is here!